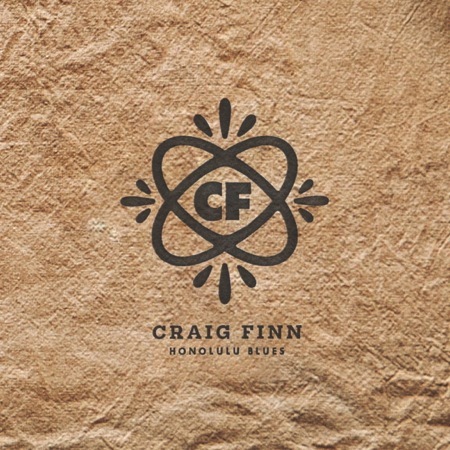 Check Out: Craig Finn – Honolulu Blues" + Rented Room"
Just weeks before The Hold Steady‘s Craig Finn releases his debut two-song single, the effort is available for streaming below (via TwentyFourBit). Honolulu Blues” and its B-side Rented Room” are both steeped in the sounds of Americana music, but with Finn’s signature stylings worked in. Make sure you pick up the limited-edition 7″ on November 25th as part of Record Store Days Black Friday event; a digital release follows on November 29th via Vagrant. Update: Per the request of the label, we’ve removed the stream. The single is a warm-up of sorts for Finn’s debut full-length album. The as-yet-untitled album was produced by Mike McCarthy (Spoon, Trail of Dead) in Austin, TX earlier this year, and features backing by members of White Denim, The Heartless Bastards, Phosphorescent, and Centro-matic. Look for it to hit stores in early 2012.